Hotjar is a tool which allows user to get an insight about website performance thereby revealing the areas where the website lacks. All your data is stored in the cloud and is accessible at lightning speed. What is suitable time to start using Hotjar? Hot jar is stored in closed beta. Currently users are invited based on their position in the early access waiting list. You can use beta by signing up with your email account. After signing up with 5 friends you will get 6 months of free access. Yes, by using an affordable plan you will be able to generate reports for a number of websites and make these available to large number of users. For this sampling and on demand reports for analysis tools are used. This will enable you to get statiscally accurate insight at a very cheaper price. Tools like Crazy Egg, Click tale, and Qualaroo provide only feature e.g. heatmaps at a premium price. In addition they offer features that you don’t require and charge you with complex plans depending on how many sites, user and page views your site has. Limited features are given based on the plan you pay for. 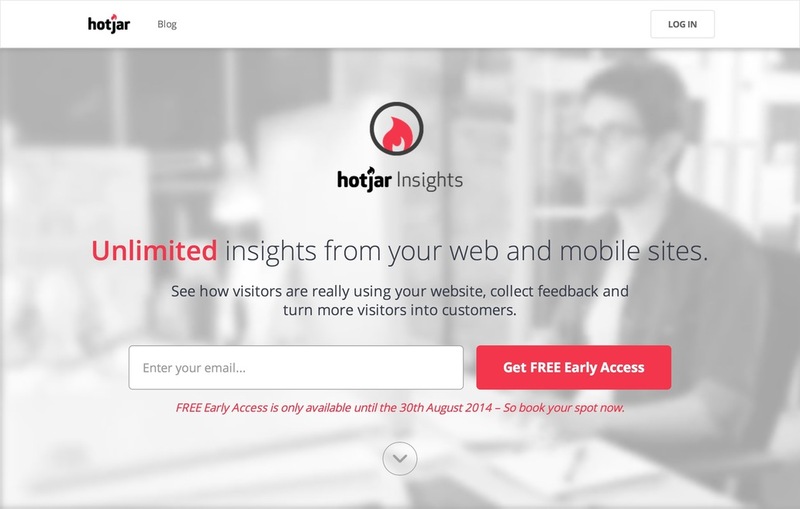 When you use Hotjar there is no site or user limitation and a simple plan will deliver you unlimited insights. Hotjar is available free for all those that participate in closed beta program. After the beta period, you will also get an additional month of free Hotjar. If you want to continue further then it cost $29/month. If you refer 5 friends during the beta then you will get 6months of free usage. You can add branding to your account and reports. Apart from this you can also request a custom domain. 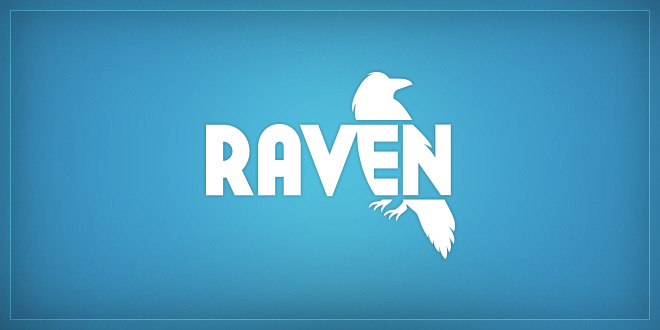 By using Raven account, you can manage a number of websites and social networks. You can also organize group campaign and set access rights. Your coworker is sitting near or miles away, easily communicate through message and task tools. Receive data directly from google. This tool integrates Analytics, Adwords and webmaster tools for one stop management and reporting. You can have a list of prospective clients. Use Site performance and CRM tool to make comprehensive proposals. We provide technical support for every query and free, weekly training classes. You can have an idea of how your efforts have performed over time. Easily see the trend lines of your growth and momentum and highlight factors that have change shift in performance. 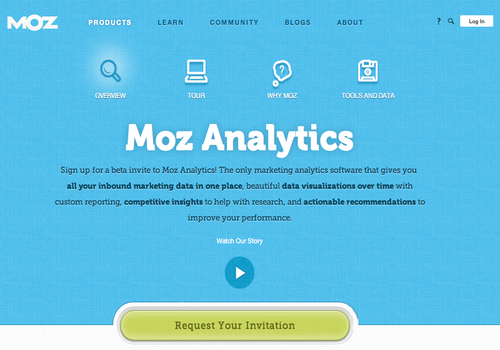 The tool will allow you to compare your data with your competitors. You can have an idea of their profiles, social activity, and traffic. By analyzing the data you can see where your site lacks and what are the keywords that can optimize to boost traffic, discover missing Meta tags, delete duplicate content and find the missing Meta tags.